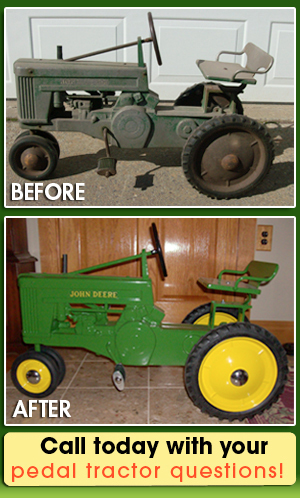 We offer a variety of services from parts and sales to complete restorations. 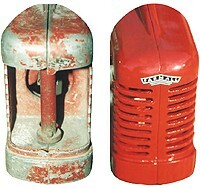 We also buy and sell pedal tractors. We serve more than just local enthusiasts – we will ship to anywhere in the continental United States! 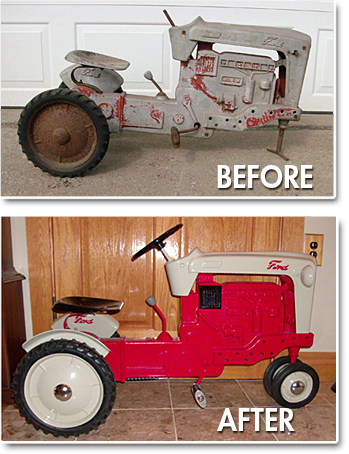 Call or email us with your questions and see what we can do to help you with your pedal tractor needs today.